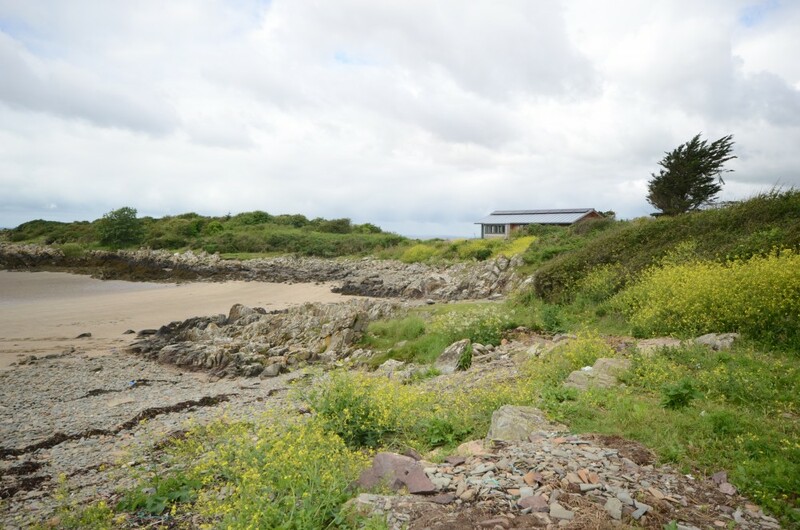 Our clients approached us shortly after taking over a much loved but dilapidated cabin situated on the neck of Carrick Point. 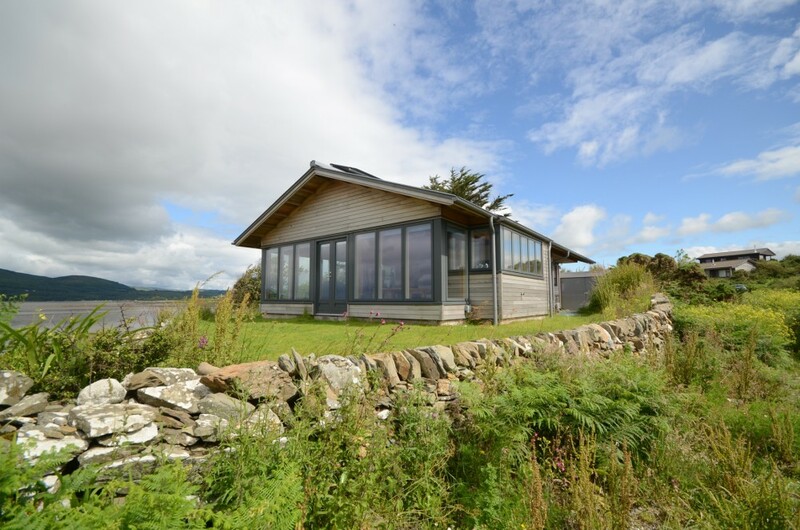 The condition, together with a compromised layout and window cills which were too high to see the view when seated, quickly led them to the decision to completely rebuild the cabin. 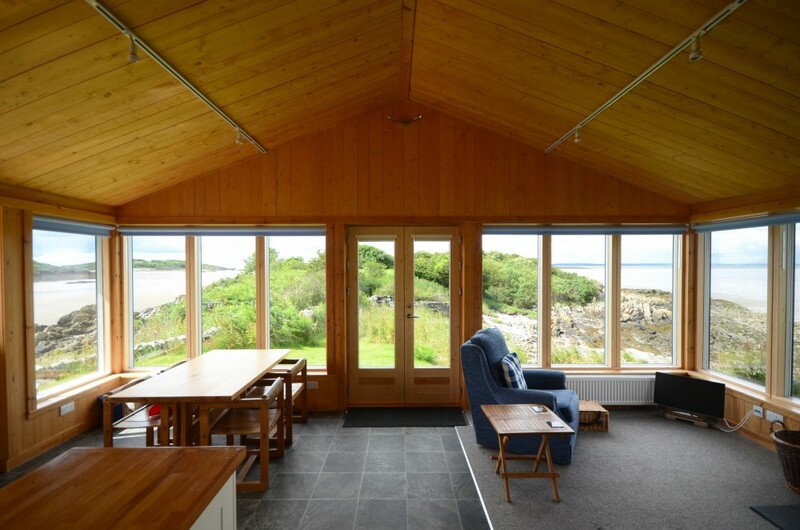 The new cabin makes the most of the panoramic view with windows wrapping around three sides of the main living / dining / kitchen space, which features timber linings and a vaulted ceiling. 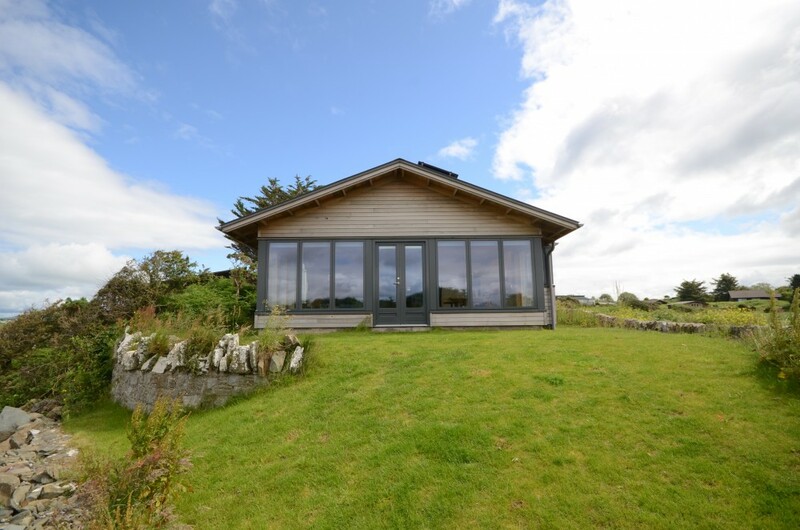 Externally the cabin is designed to withstand the extreme conditions with a standing seam zinc roof, untreated cedar cladding and triple glazed aluminium clad windows. 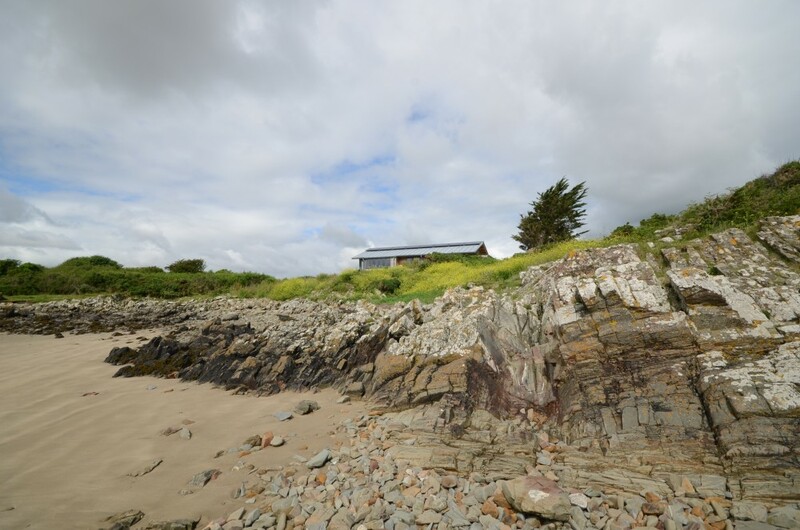 The replacement cabin, slightly larger than the original, is discretely tucked into the landscape.